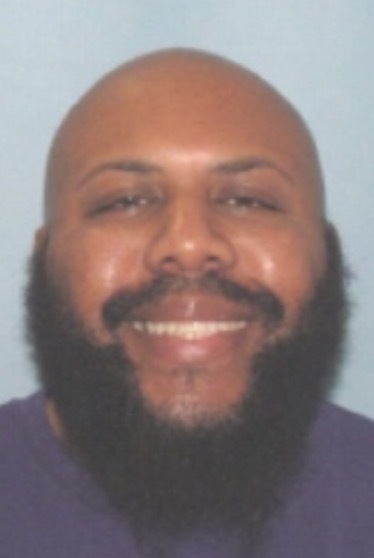 On Easter Sunday, Cleveland-area health clinic worker Steve Stephens apparently shot and killed 74-year-old Robert Godwin Sr., recorded a video of the alleged murder, and then posted it on Facebook, where it stayed up several hours before it was removed. At some point during the day he also broadcasted a message on Facebook Live, but it was unclear what he said, and his account has now been deactivated. “We work hard to keep a safe environment on Facebook, and are in touch with law enforcement in emergencies when there are direct threats to physical safety,” Facebook said in a statement to VICE News Sunday night. Shortly after New Year’s, four teens in Chicago filmed themselves on Live torturing a mentally disabled man, who was later found walking the streets of the city. The group was later charged with a hate crime. A mid-February killing of three in Chicago that was caught on camera by a woman broadcasting herself at the time of the shooting. A sexual assault in late March that was committed by multiple assailants. The stream was viewed by a few dozen people as it was occurring, none of whom reported the incident to authorities. The victim’s mother reached out to police directly after she had been missing for hours. For almost a year now, Facebook’s public line about graphic content broadcast on Live has been that Facebook gives us both the “best” and the “worst” of what people put on Facebook. That statement, released last July, came two days after a Facebook Live stream captured the aftermath of the police shooting of Minneapolis man Philando Castile, whose death provoked protests nationwide. This past November, in part because of evidence drawn from the Live broadcast, the officer who shot Castile to death was charged with manslaughter. Asked about whether Facebook was considering changes to Live because of the Stephens incident or other violent encounters, a company spokesperson said they would get back to VICE News when they had more information.